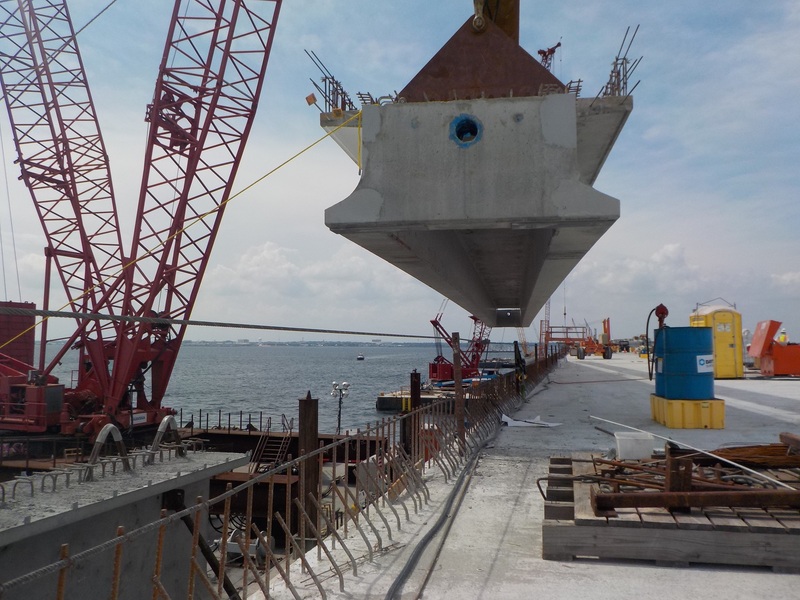 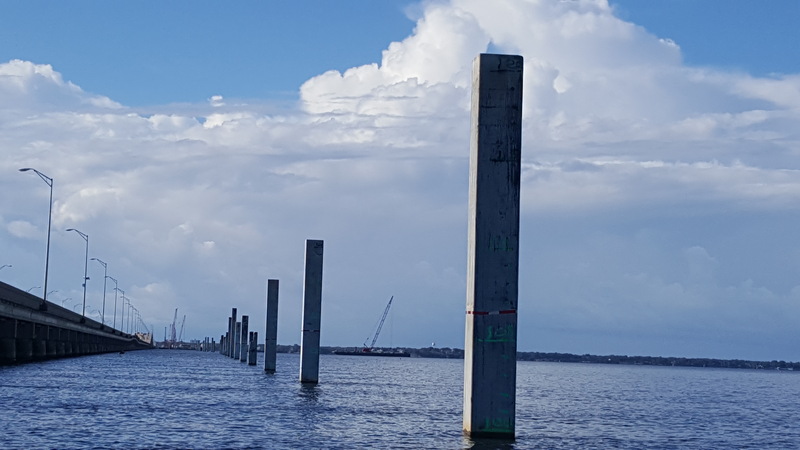 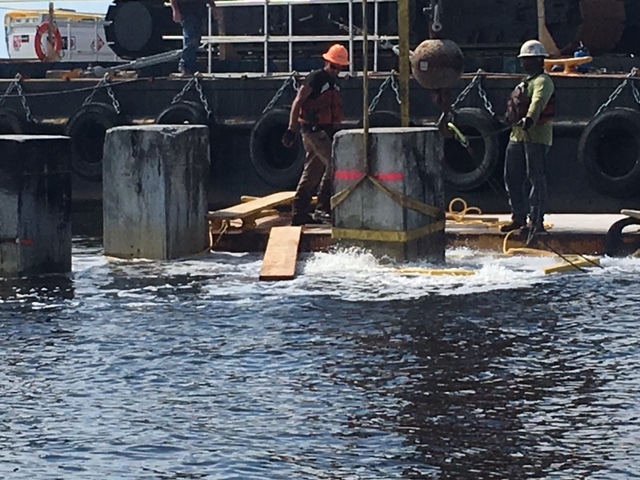 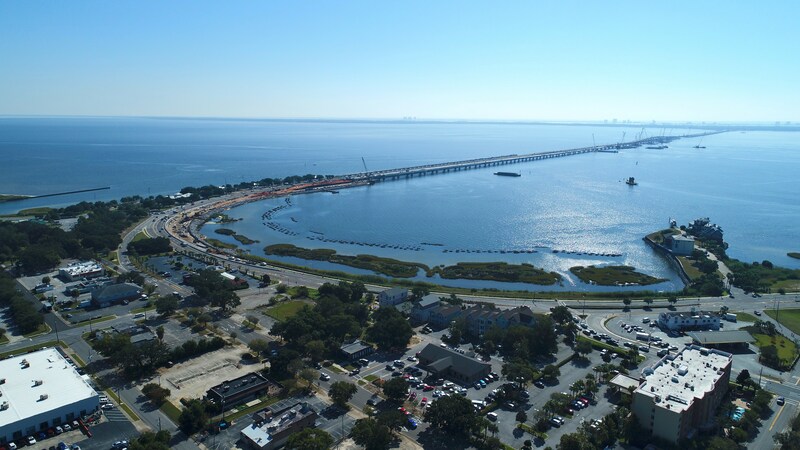 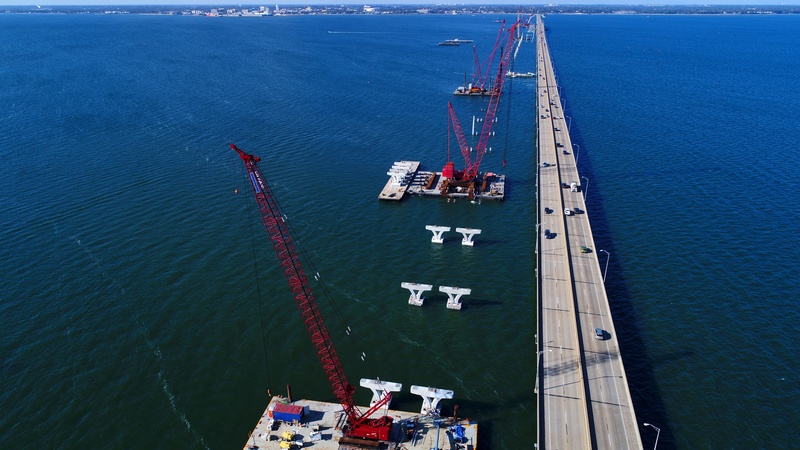 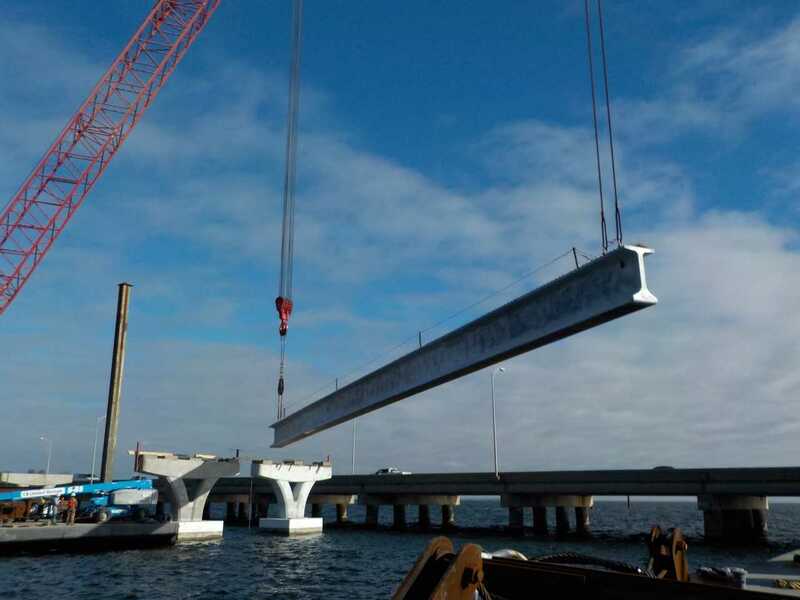 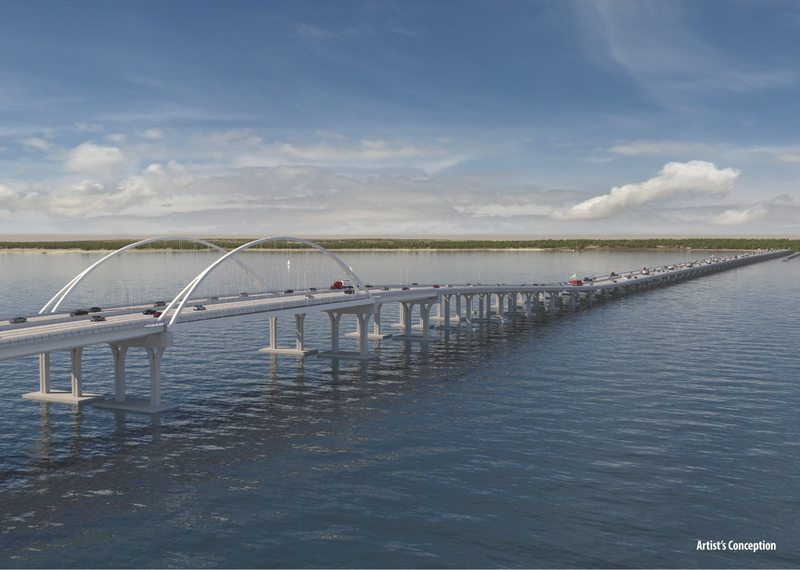 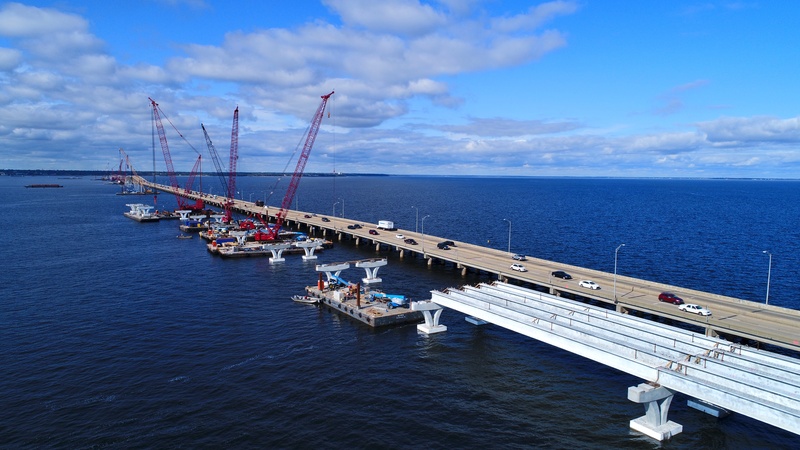 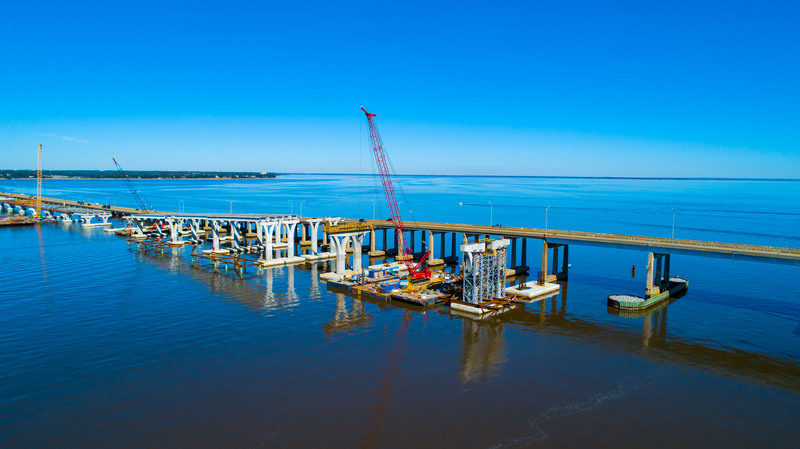 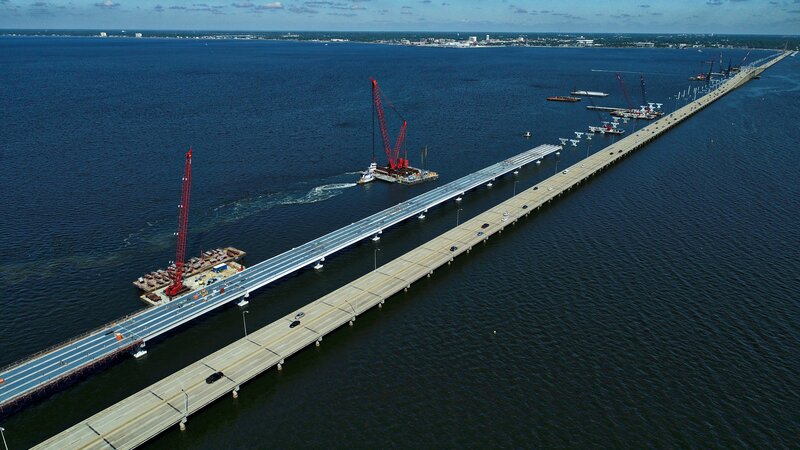 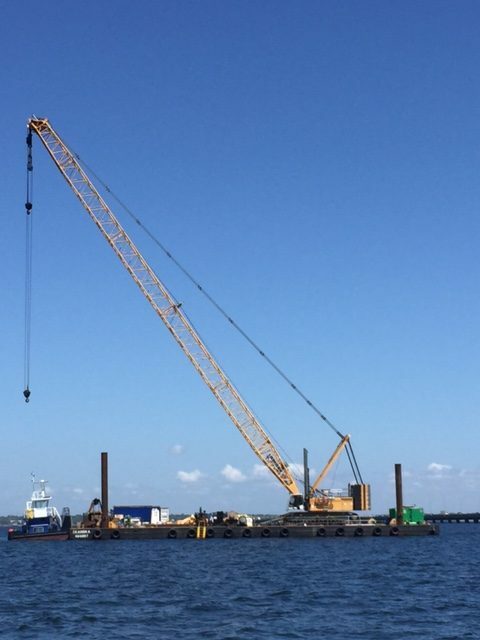 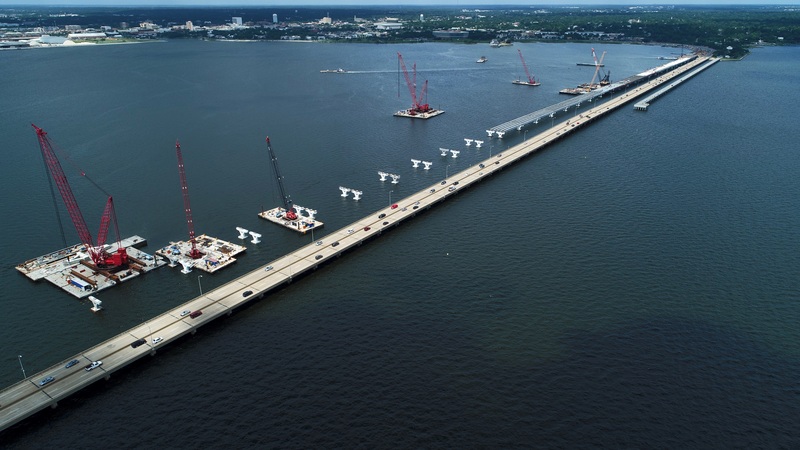 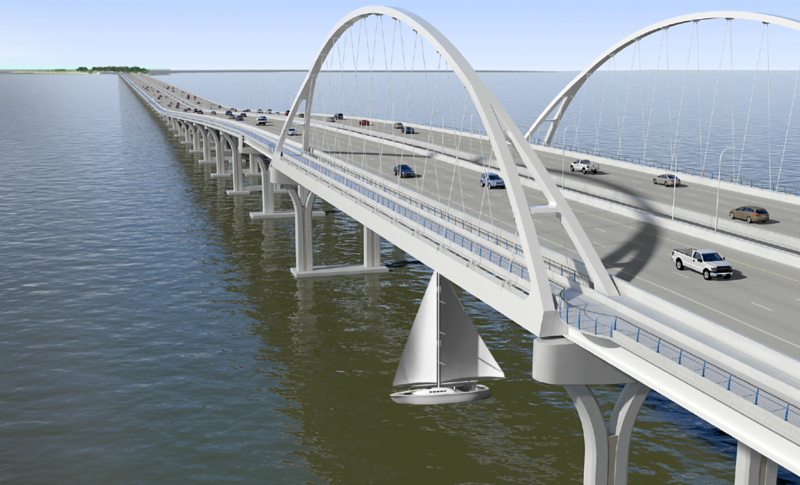 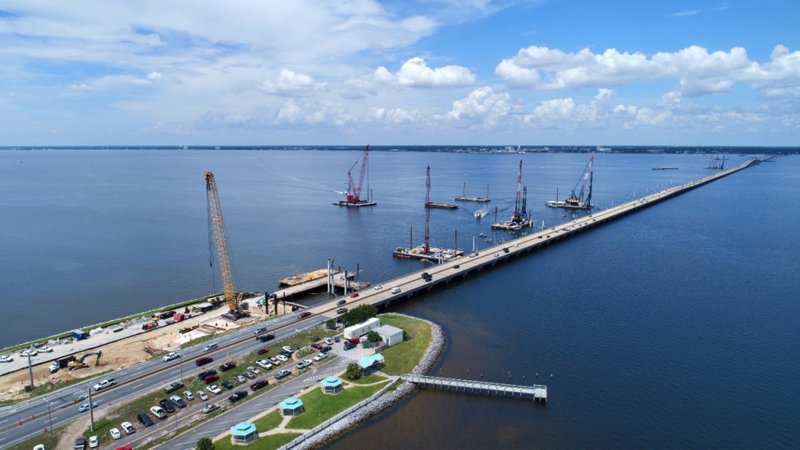 Here’s a snapshot of Pensacola Bay Bridge construction progress through mid-July. 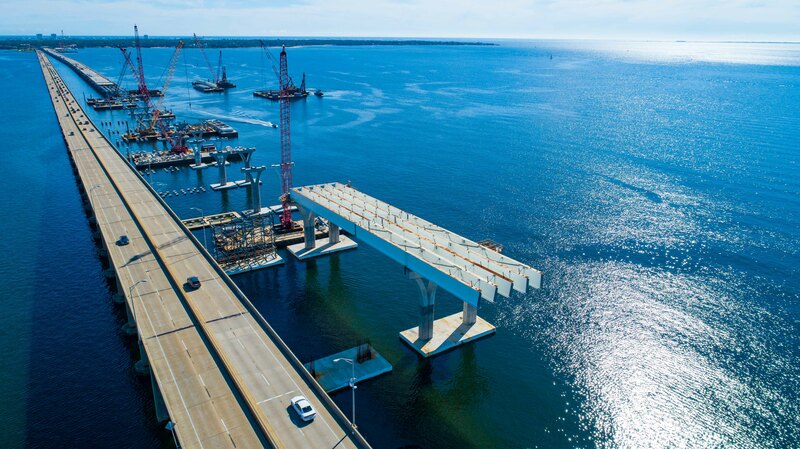 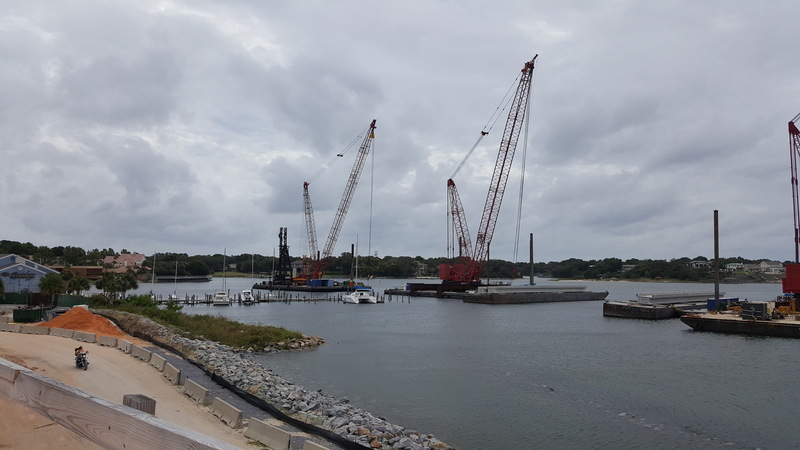 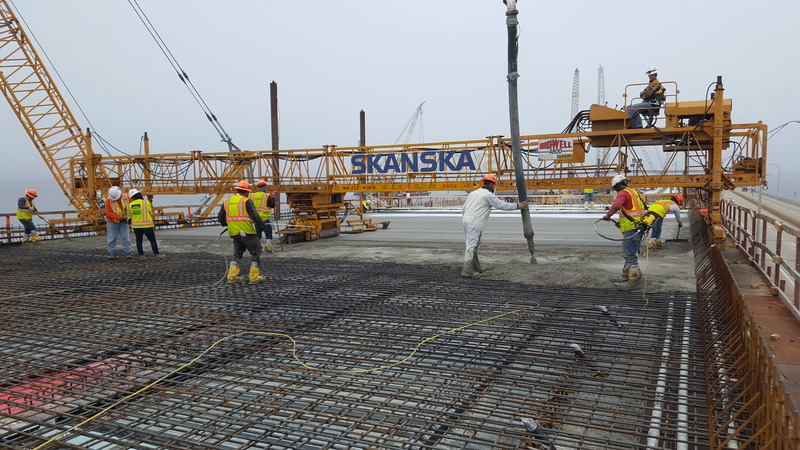 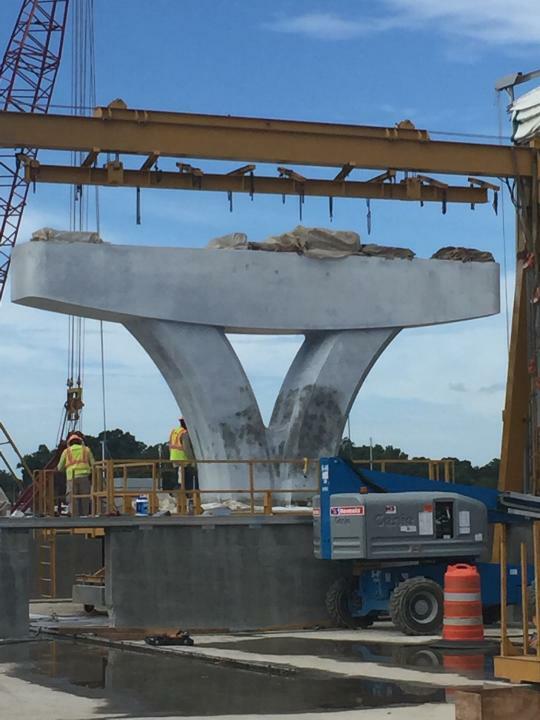 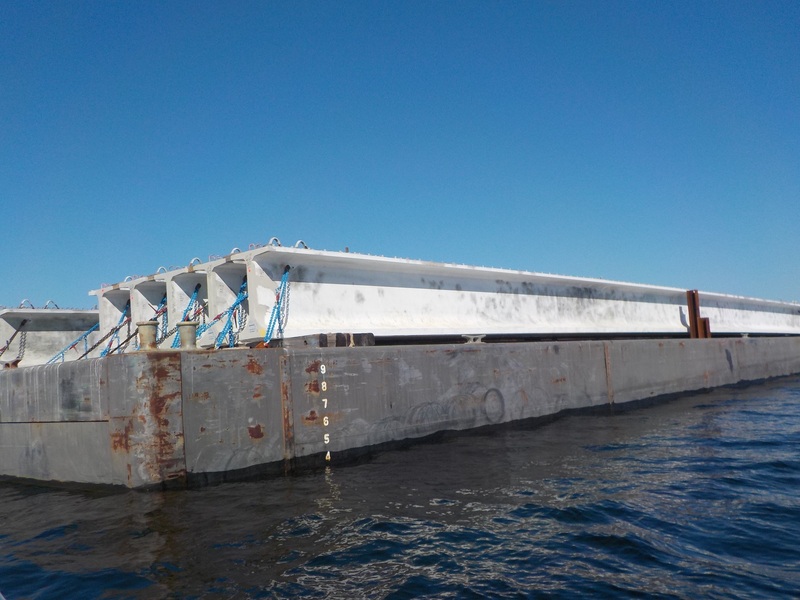 The project remains on-schedule for completion of the first (eventual eastbound, Pensacola to Gulf Breeze) bridge in early 2019. 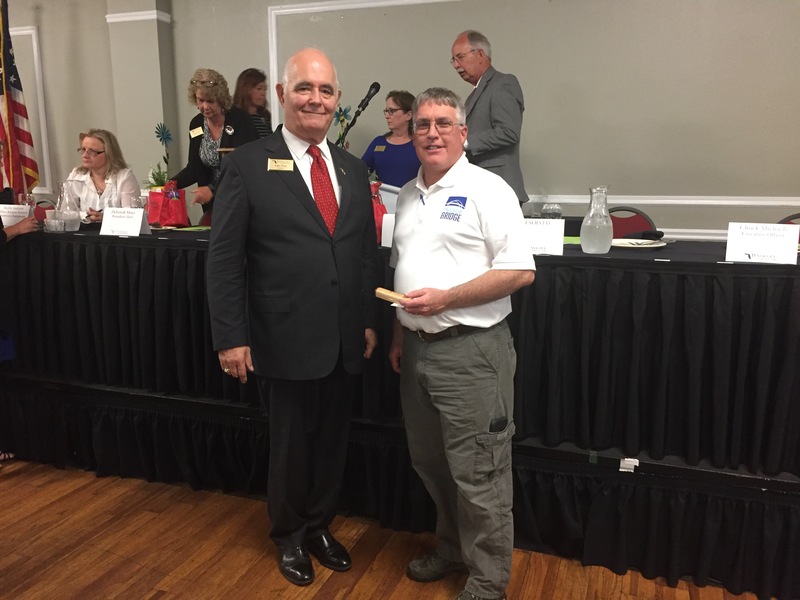 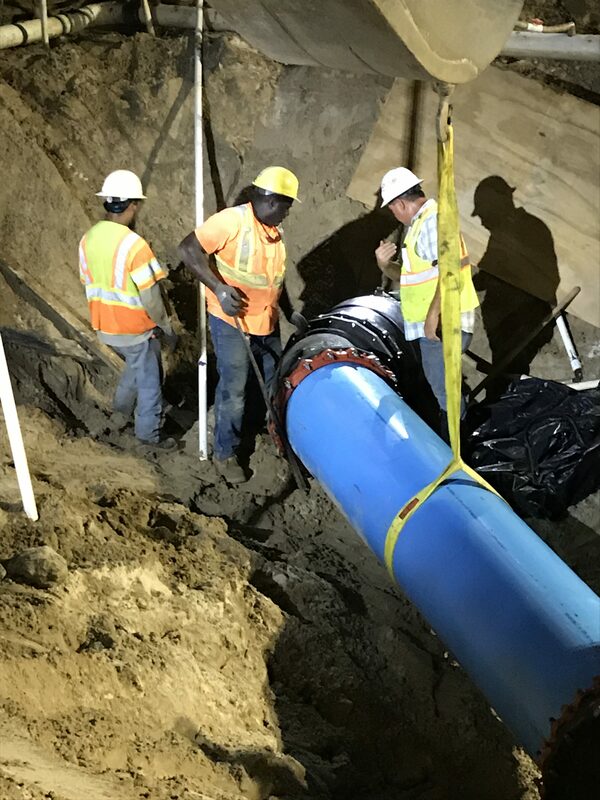 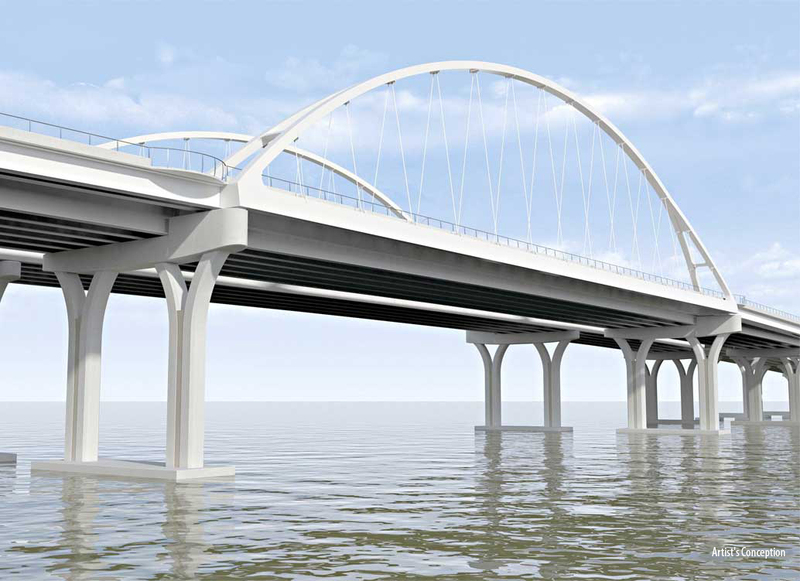 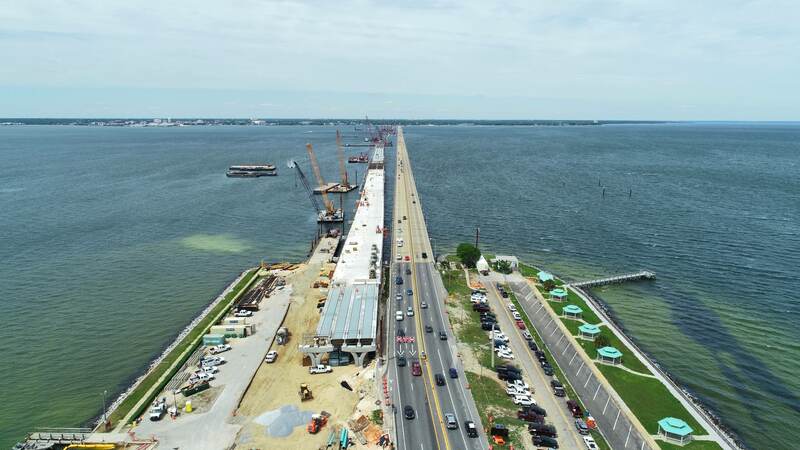 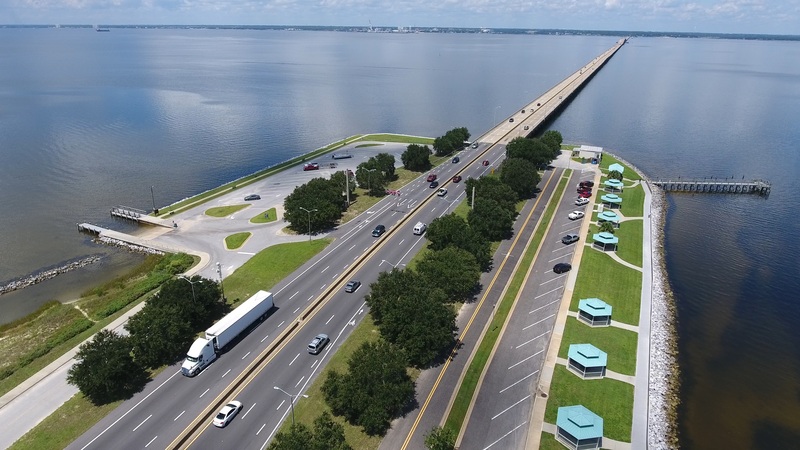 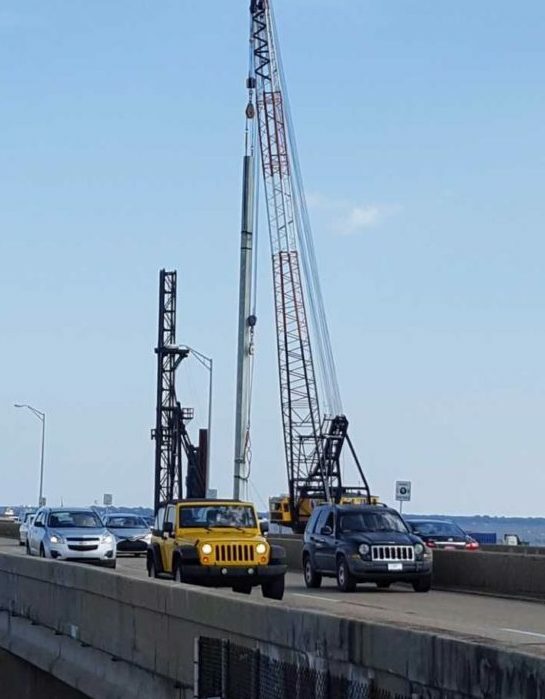 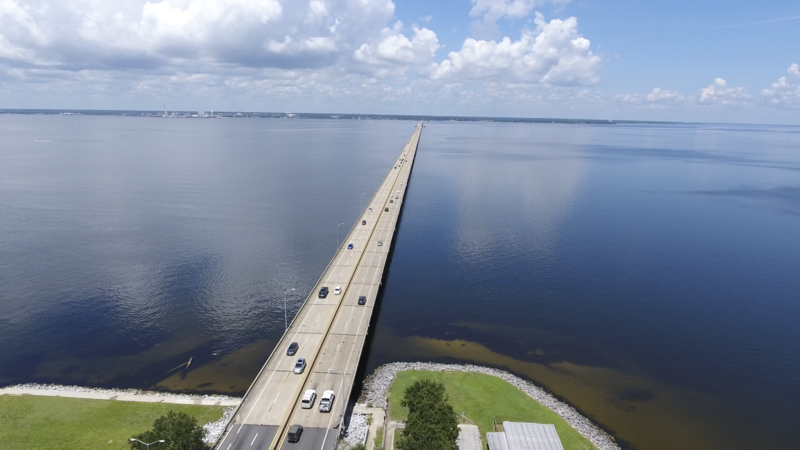 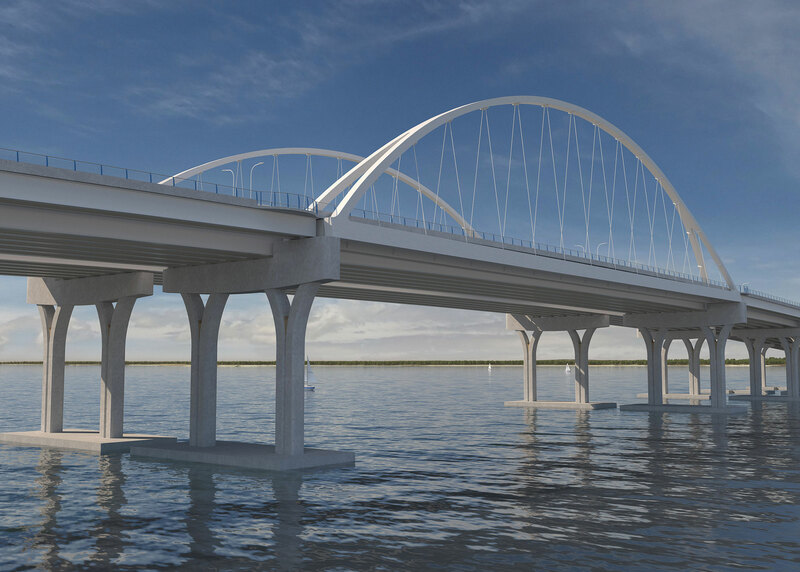 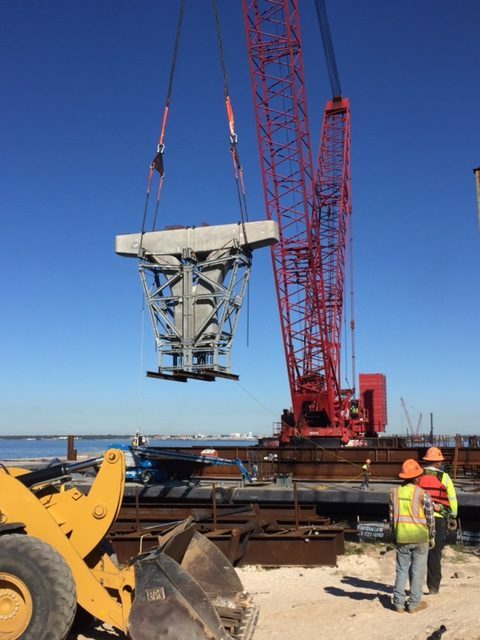 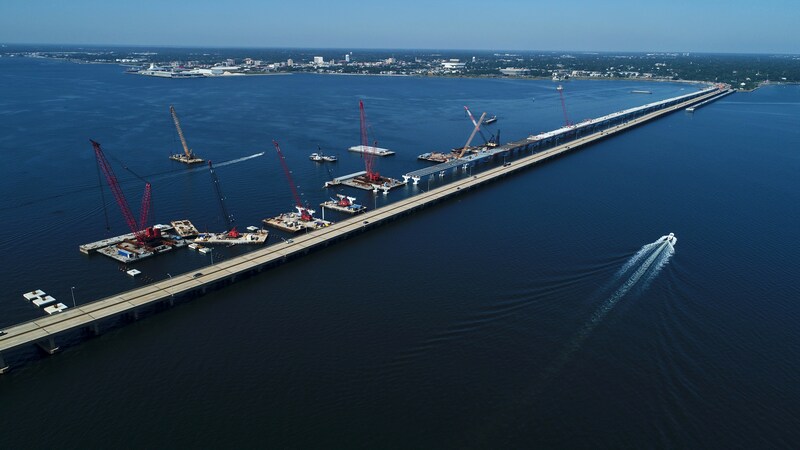 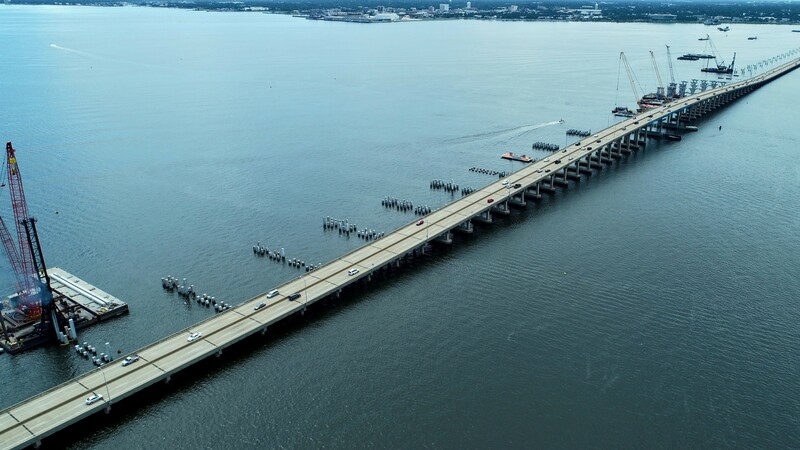 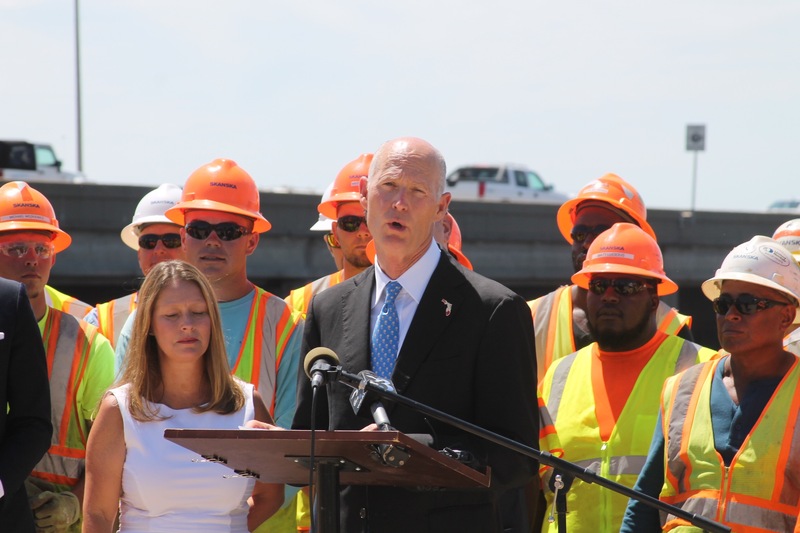 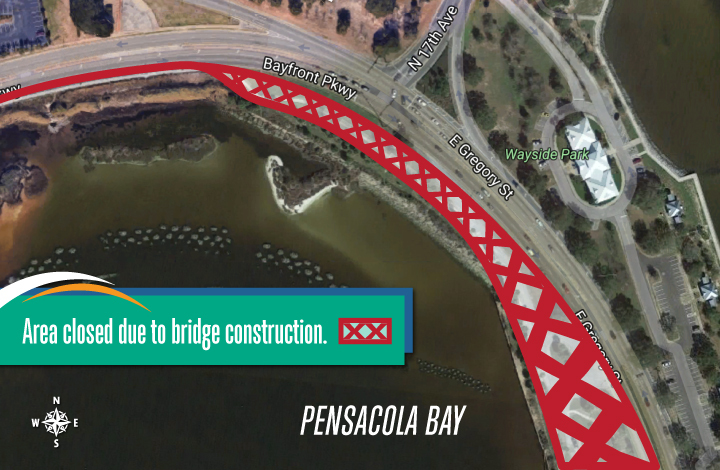 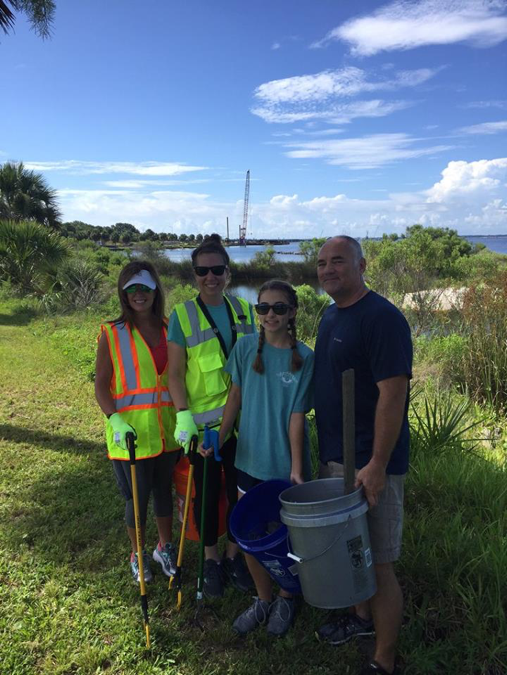 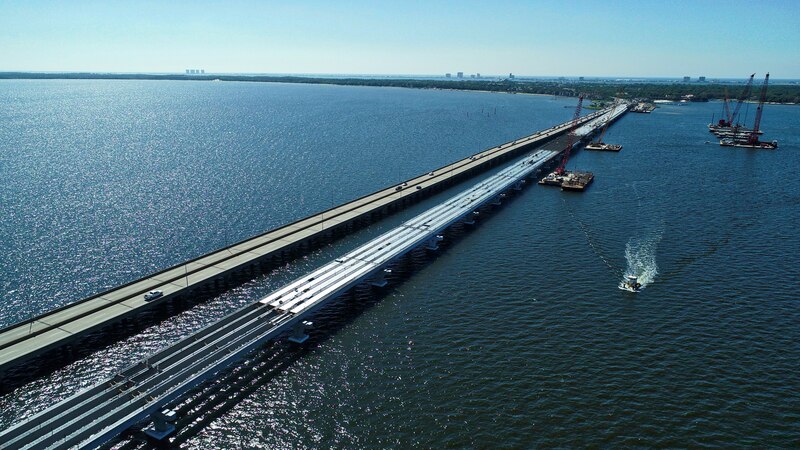 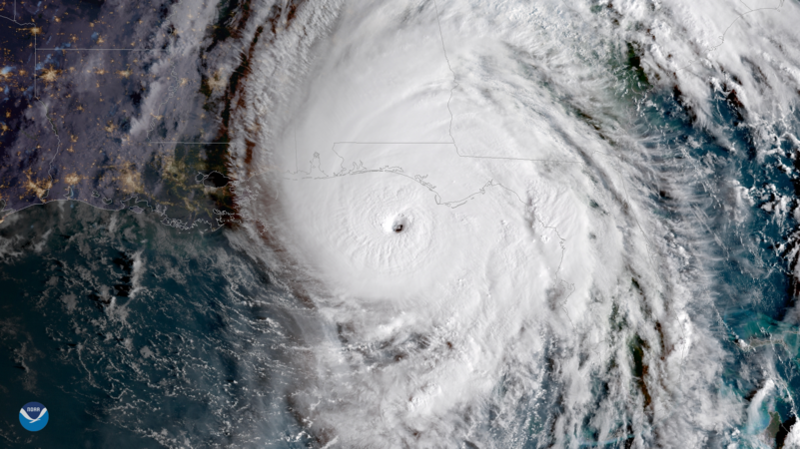 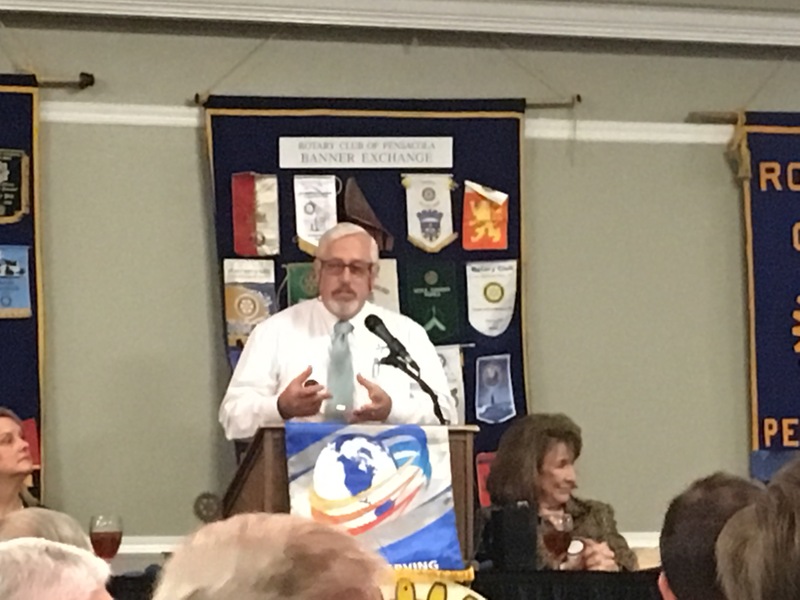 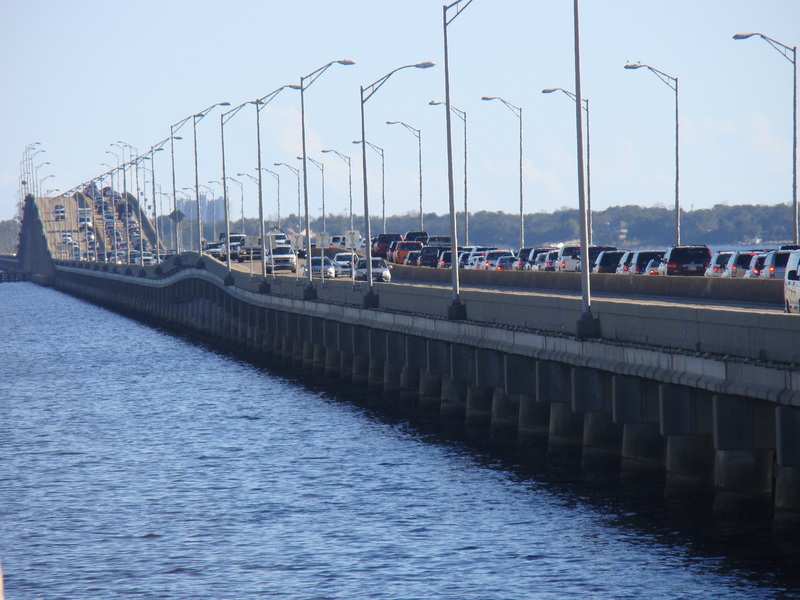 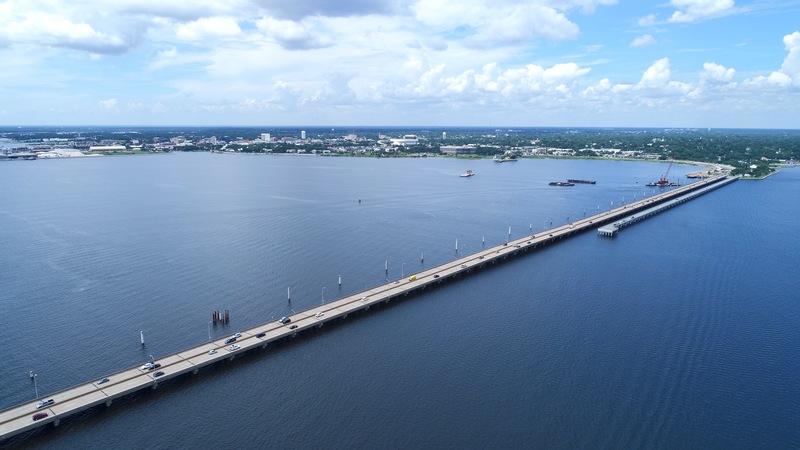 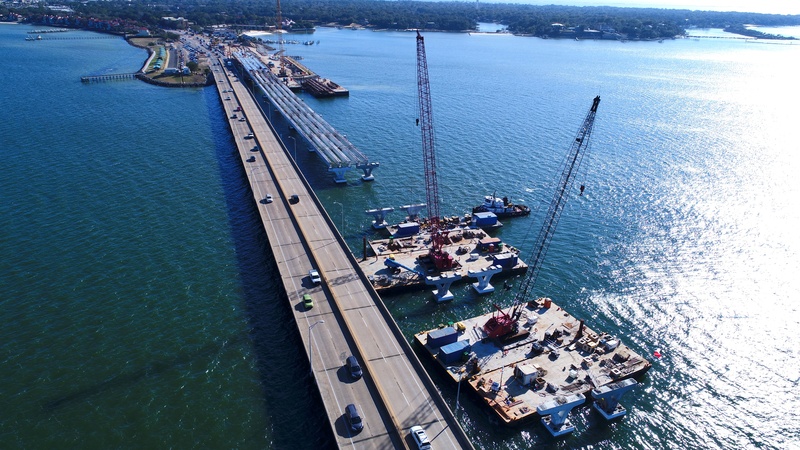 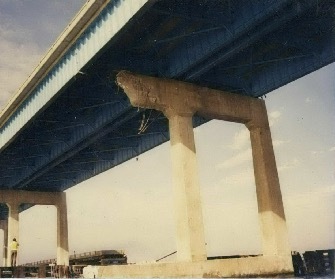 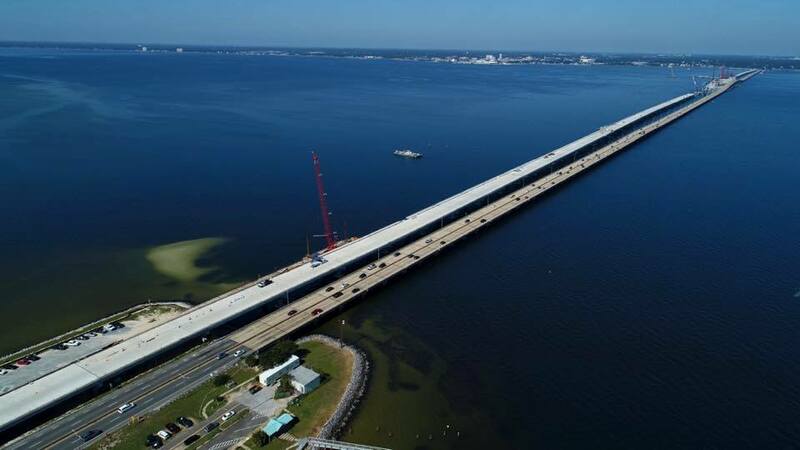 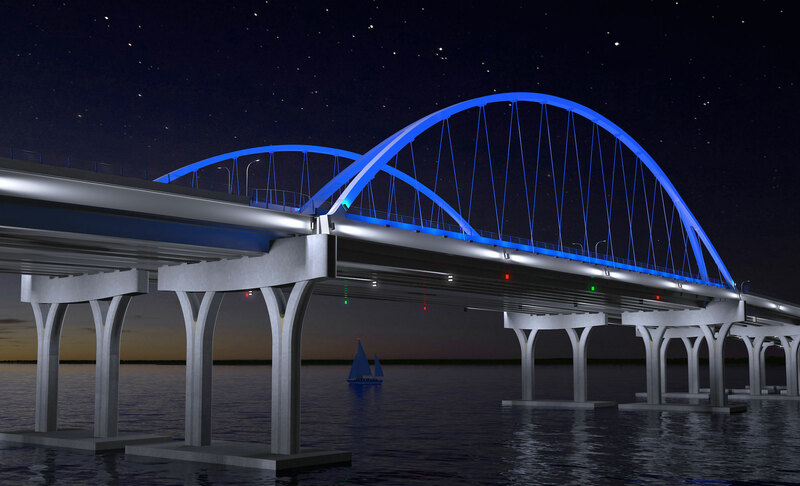 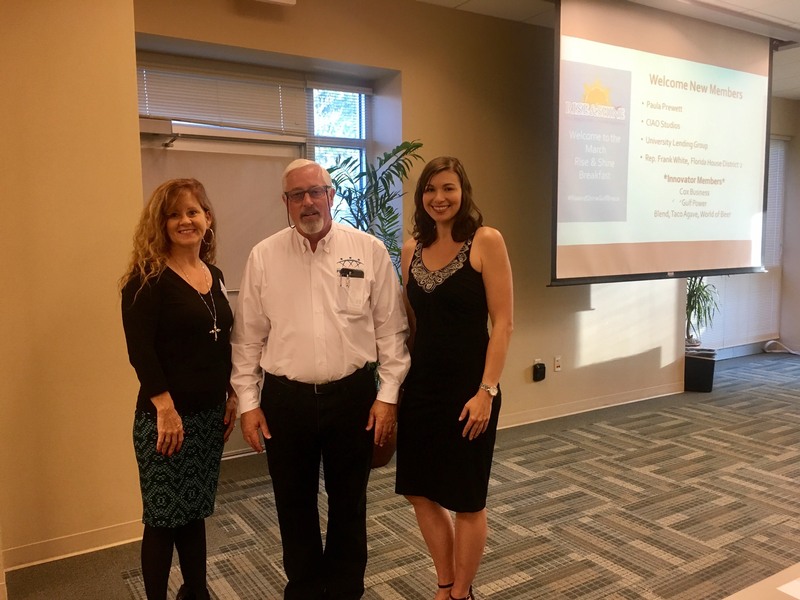 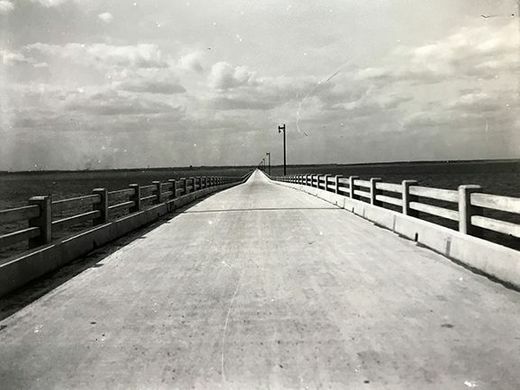 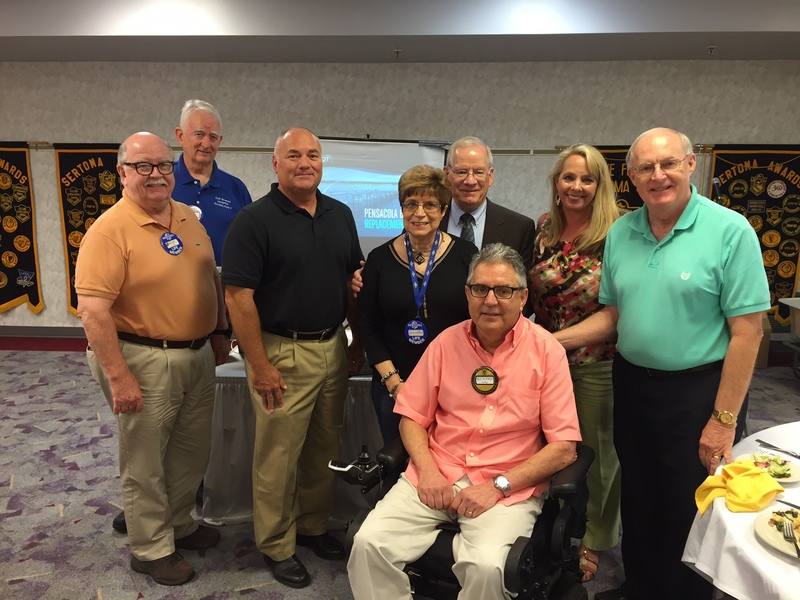 At that time, two lanes of both east and westbound traffic will be transitioned to it while the current structure is demolished and the eventual westbound (Gulf Breeze to Pensacola) bridge is completed in mid-2020. 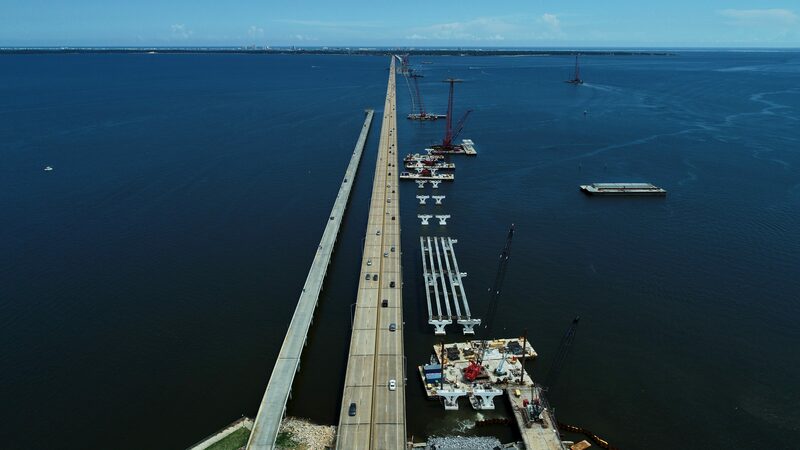 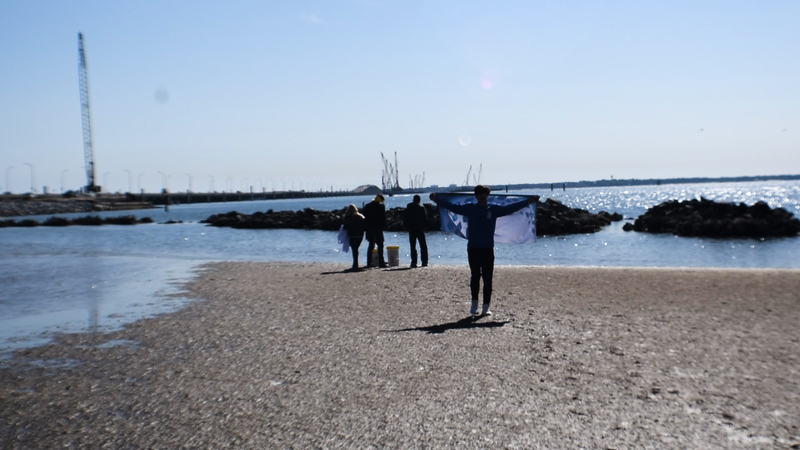 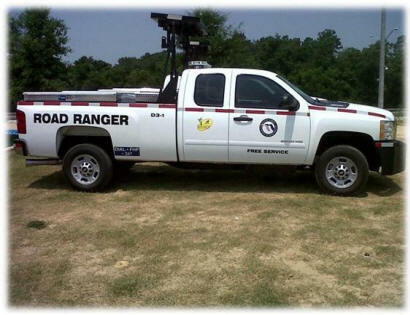 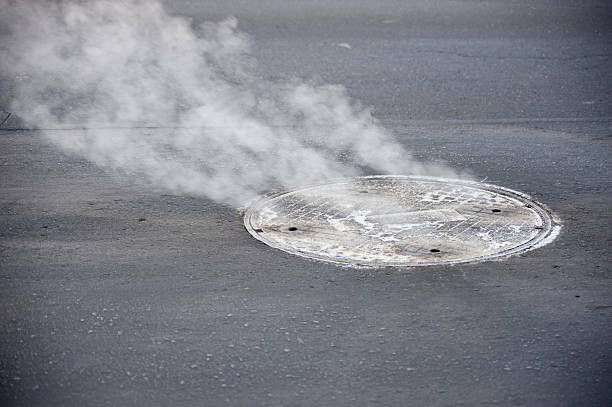 Completion timeframes are tentative and may vary based on weather or other variables.